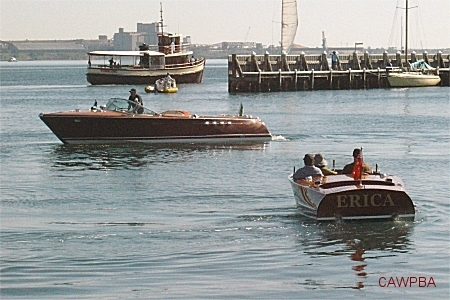 We were invited to show some boats at the Royal Geelong Yacht Club's inaugural Festival. 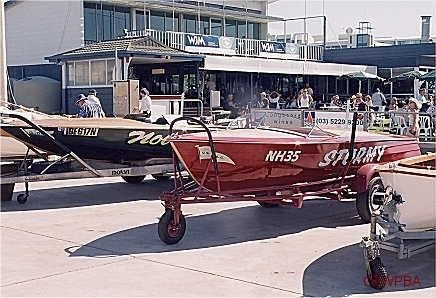 Two club boats helped make up the four power boats on show on the day. There was a full report on the day in the Hollow Log, Volume 5 Issue 2.